There is a strong feeling among some Liverpool fans that FSG, the club’s owners, put more effort, attention and most importantly, money, into their baseball franchise Boston Red Sox than they do our football club. 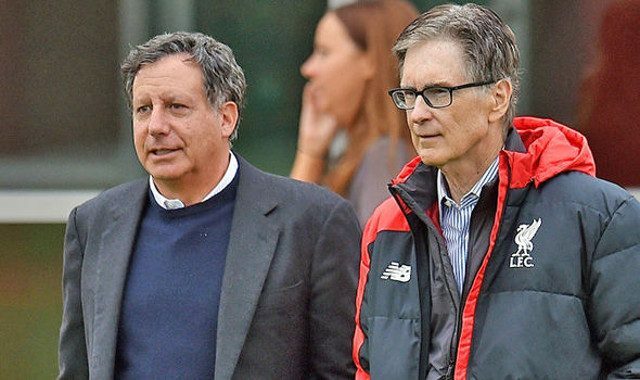 After all, John W. Henry and Tom Werner have supported baseball before they knew what ‘soccer’ even was – let alone owned one of its biggest clubs. But in reality, it’s not directly comparable. It’s two different sports and countries with different revenue streams, wage structures and sponsorship deals. FSG’s ownership of Liverpool should be judged independently of Boston Red Sox, but supporters find it difficult to do that when the noises coming from Henry about the baseball franchise are so different to the ones he utters (rarely) about us. “We have an obligation to try to win the World Series every year,” he told NBC Sports. “But sometimes you go in one direction, sometimes you go in another direction. We’re not ceding first place to anyone, obviously we’ve got to do better in the play-offs. “We think our approach is better this year and we think we’re going to have if not the highest payroll in baseball, one of the two or three highest payrolls in baseball. Liverpool cannot (or will not…?) compete financially with the likes of Manchester City and Manchester United, but that’s why we appointed Jurgen Klopp – to bridge the gap and achieve success without the biggest expenditures in football. We think the German is doing a superb job and truly believe we’ll win trophies before his time at the club ends. FSG have increased the stadium and the club is in a much, much better position than when they arrived. Are they perfect? No. Should they have spent more money on the team? Yes. But will success feel all the sweeter when it finally arrives under Klopp? Undoubtedly.